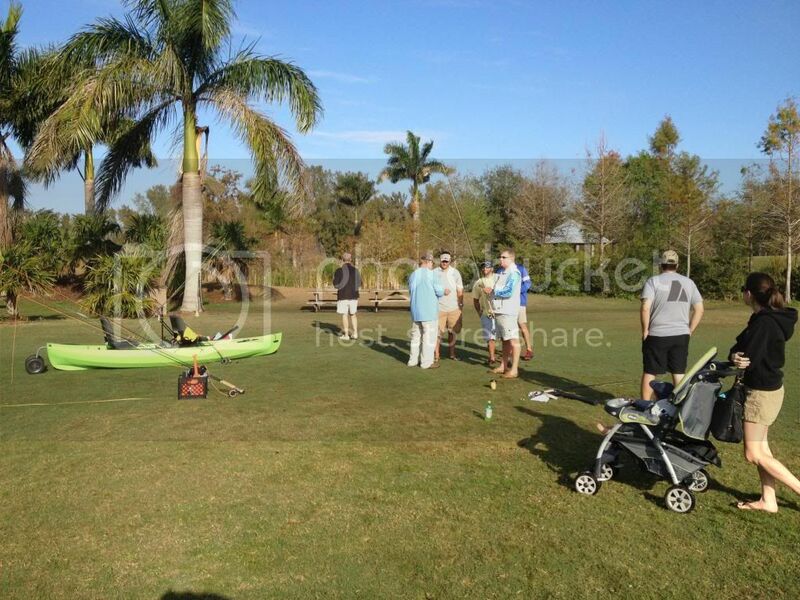 The Southwest Florida Kayak Angler’s Association recently hosted a fly fishing clinic as part of its Seminar Series. 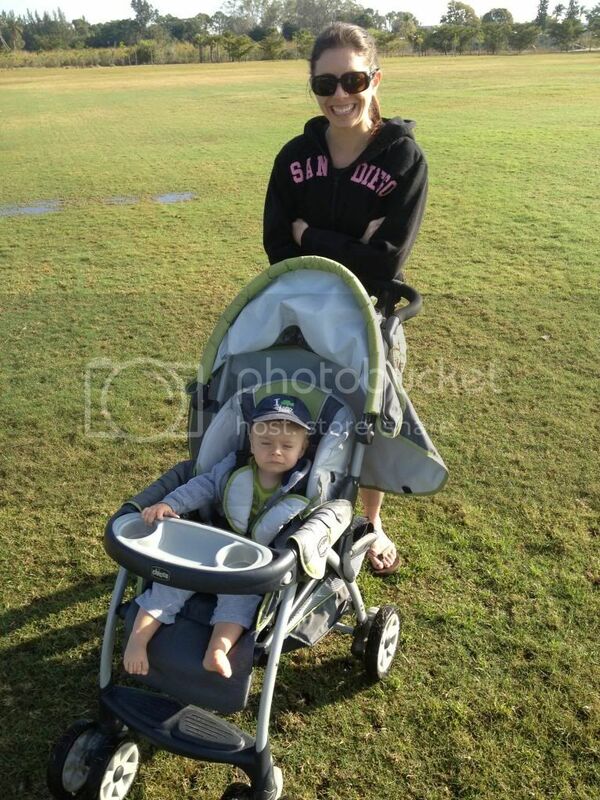 The event was held at Lakes Park in Ft Myers on a perfect sunny morning. Several members attended, eager to learn or improve their fly casting technique with instructor Joe Mahler. To say that Joe Mahler is a well known fly fisherman is an understatement to say the least. He is a FFF Certified Casting Instructor, Author, Illustrator and a heck of a nice guy. 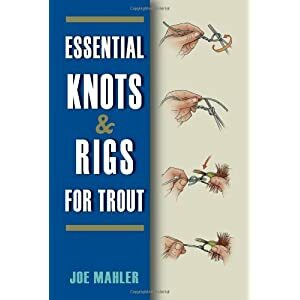 His book, Essential Knots & Rigs for Trout, is a handy pocket-sized guide of more than 50 knots and popular rigs with full-color, detailed illustrations. 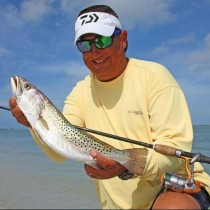 Joe’s articles and illustrations appear in Fly Fishing in Saltwater, Saltwater Sportsman, and other publications. 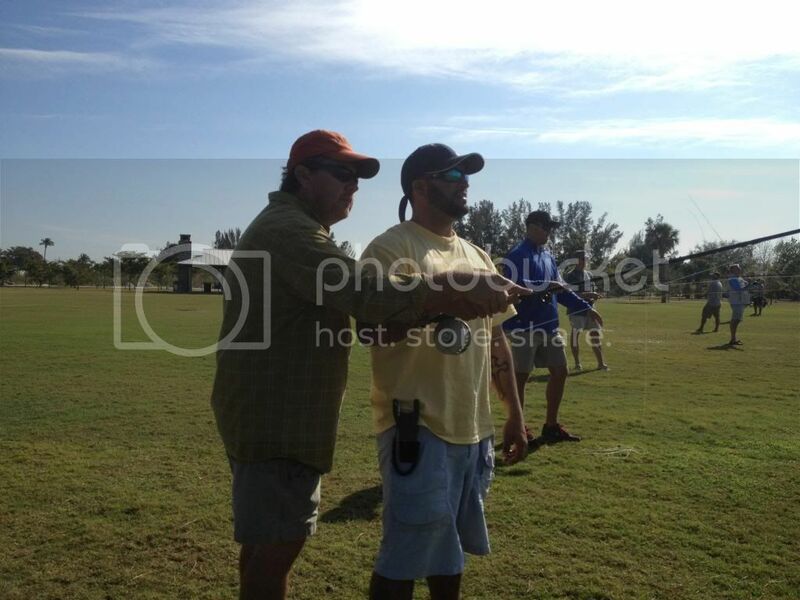 The clinic began at 9am with Joe having all of us in a line casting our fly line. He quietly watched to gauge the group’s skill level, and then probably figured it would be a long morning. After a short time, Joe began covering the basics. The most incredible thing was to watch him as he effortlessly cast his fly line, almost like an afterthought. As he spoke, he gently moved the rod like an artist applying a brush to canvas. The line would loop and arc, landing exactly where he wanted. It was awe inspiring watching a master and his craft. All the while, his instruction was clear, practical and thoughtful. Soon, it was our turn to practice what we had learned. Right away I noticed there was no longer the sound of whips cracking. Joe and his friend Joe Smith walked along the line for some one-on-one assistance. As I put what I had learned into practice, I was shooting line farther and with less effort than I ever had before. I could hear comments from everyone else on their sudden improved skills at fly casting. Both Joes were very patient and supportive as they helped all of us tweak our techniques, spending as much time as needed with each angler. When Joe felt comfortable that everyone was able to put his instruction into practice, he rewarded us with some specialized instruction. 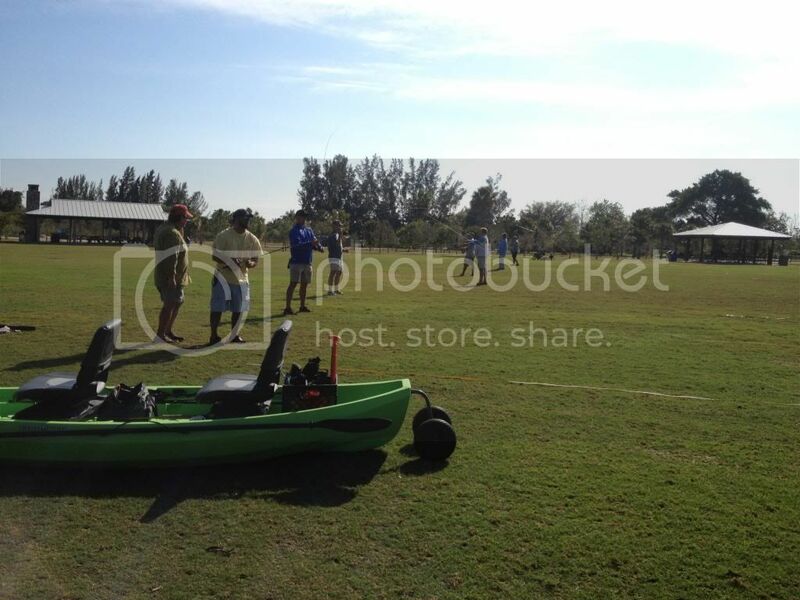 He went over techniques of fly casting while using a kayak and considerations of casting under and around mangroves. Again, his effortless casting and easy to follow direction ensured me I was in the presence of a master. Before we knew it, almost three hours had passed. All of us were amazed at our improvement and were appreciative to have world class fly casting instruction. Joe is a true professional and an artist. I know I will never approach his skill level, but the gift of knowledge he has given me makes me confident enough to try fly fishing on a way more regular basis. Cool report. Isn't it amazing how good casting instructors can watch for a few casts, make a couple of simple suggestions, and have you feeling like a hero in short order? was there any grass carp caught that day? Joe is a great guy and awesome instructor!